Iggy Pop Singing at his show in Belgrade, Serbia. 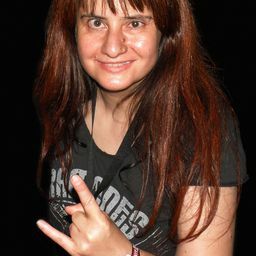 Jelen Rock Festival. Date Uploaded: May 7, 2016, 4:27 p.m.